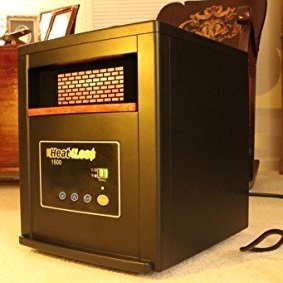 For homes with both carpeting and bare floors, the Mighty Maid with the Carpet/Floor selector will be your faithful servant. 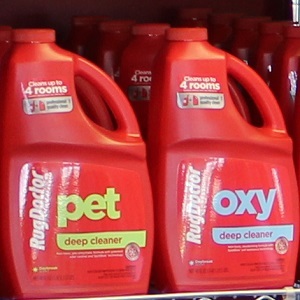 Switch between powerful cleaning of wall-to-wall carpet and gentle cleaning of your hardwood and tile floors. The telescopic Power Wand and on-board tools reach way beyond expectations. 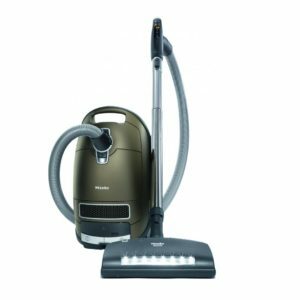 This durable vacuum features metal components from the handle to the bottom plate, and the HEPA media bag and filter keep dust in the vacuum where it belongs. 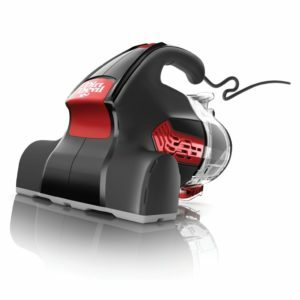 With the Mighty Maid vacuum, cleaning your home from floor to ceiling has never been easier. 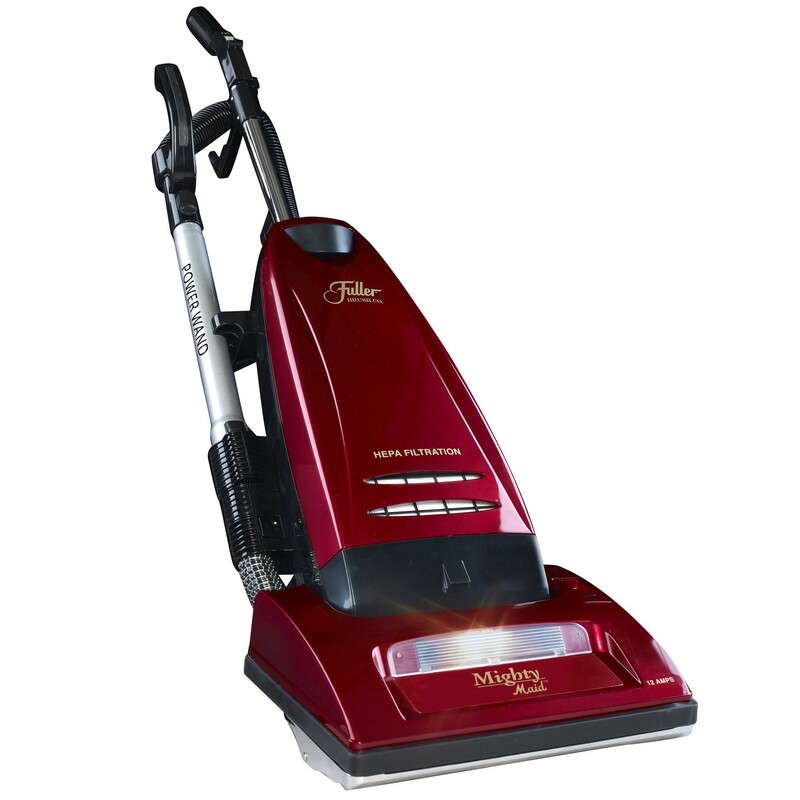 The Mighty Maid with Carpet/Floor Selector features a powerful 12 amp motor and 30-foot cord. 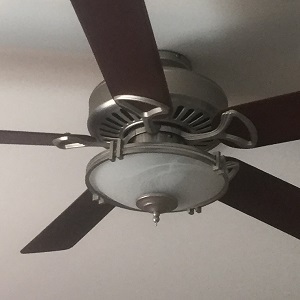 In high-wear areas of the vacuum – the handle tube, bottom plate and brushroll – we’ve used metal instead of plastic to stand up to years of use. 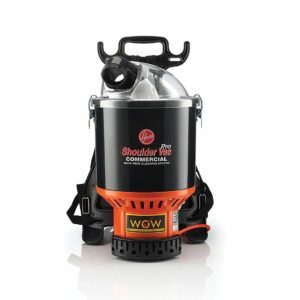 Go from cleaning bare floors to cleaning carpet with the flip of a switch on the nozzle. The telescopic Power Wand with handle extends cleaning reach by 32 inches to clean shelves, corners and hard to reach areas. A crevice tool stores on board, as well as a natural bristle dusting brush that gently cleans baseboards and blinds. 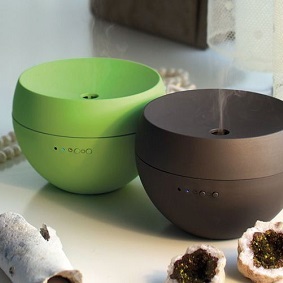 Mighty Maid also features a HEPA media bag and filter to capture dust and other allergens. The on/off switch is right on the handle, and a headlight brightens dark corners and closets. 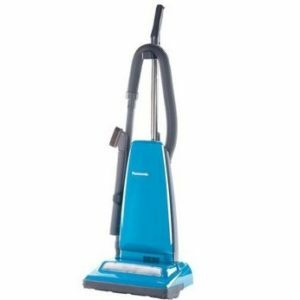 The Mighty Maid with Power Wand features a powerful 12 amp motor and 30-foot cord. In high-wear areas of the vacuum – the handle tube, bottom plate and brushroll – we’ve used metal instead of plastic to stand up to years of use. The telescopic Power Wand with handle extends cleaning reach by 32 inches to clean shelves, corners and hard to reach areas. A crevice tool is included, plus a natural bristle dusting brush to gently clean baseboards and blinds. 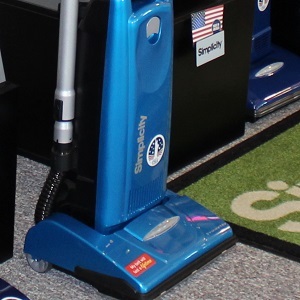 Mighty Maid also features a HEPA media bag and filter to capture dust and other allergens. 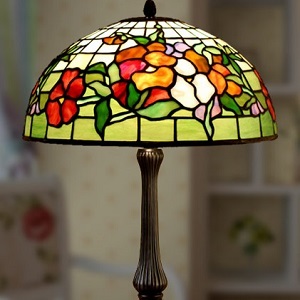 The on/off switch is right on the handle, and a headlight brightens dark corners and closets.